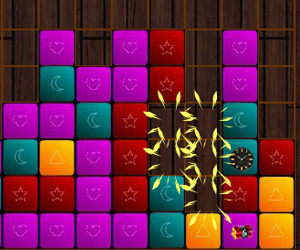 Description Help puppet destroy as many squares as you can and as quickly as you can! Instruction:Click to remove same squares in a group. Controls Click to remove same squares in a group. I like this kind of matching gameplay.